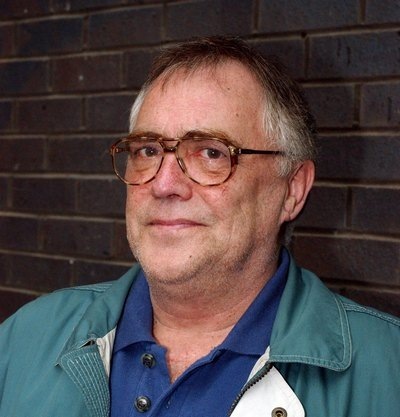 Actor Bill Tarmey, 68 – who’s played Corrie legend Jack Duckworth for 30 years – will reduce the hours he works on Coronation Street in light of his continuing health problems. According to The Sun, the show will accommodate Bill Tarmey’s decision by having his character Jack Duckworth leave Weatherfield. Bill made the decision to cut back on his role after talks with Coronation Street supremo Kim Crowther. As we all know, the Corrie legend hasn’t been in the best of health. In 1976 he suffered a major heart attack and had bypass surgery in 1986. After a second heart attack in 2002 he had a pacemaker fitted. The star’s also recently admitted that his hearing difficulties have been causing him problems during filming. Bosses of the ITV1 soap have reassured fans that Bill Tarmey will not be leaving the show but will be popping back to film scenes in the Rovers Return and Roy’s Rolls. Spoiler Alert!!! Wanna know how Jack Duckworth says goodbye after 30 years on the Cobbles? Well, in his "farewell" episode, Jack will leave the house with Vera’s ashes under one arm and stuffed pigeon Fergie under the other. Jack will say: "Well Vee, I suppose this is it. Everybody knows we had more than our share of ups and downs between these walls. But we were happy here until you decided to sneak off to heaven before closing time. It’s not like Connie will ever replace you. You know that don’t you, my little puddle-duck? Aye, I’m sure you do." So sad aye, I’m reaching for the tissues already…but these final words will mark the end of the Duckworth dynasty in Weatherfield. All I can say is, Jack Duckworth, Coronation Street legend, we salute you ! Aww… shame. Jack Duckworth is a lovely character in the programme.